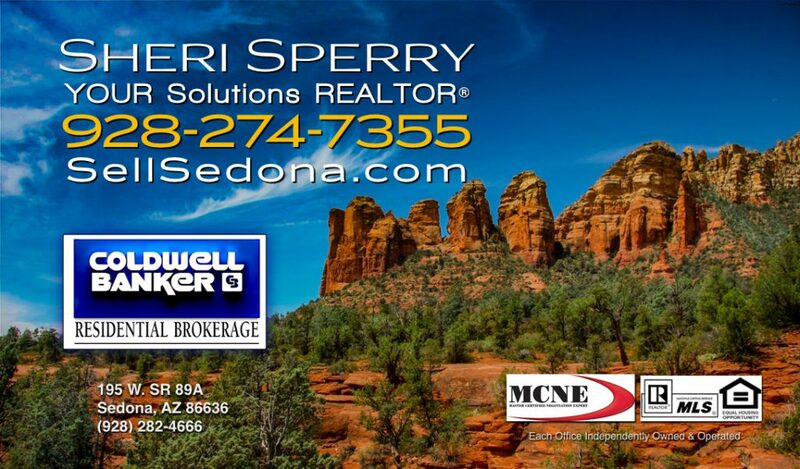 Sellers - Thinking About Selling Your Sedona Home? I’ll Walk You Through it All. Get Fast Results with Professional Marketing and Syndication ! Provide Professional Photography and Virtual Tours in house. AZ Home Warranty – What Is Covered – This is one example – Ask your real estate professional for other companies that offer home warranties. *Please note: Information is deemed reliable but not guaranteed. Pricing and other conditions are subject to change. The information offered from vendors is for your information. No recommendation is being offered or made. 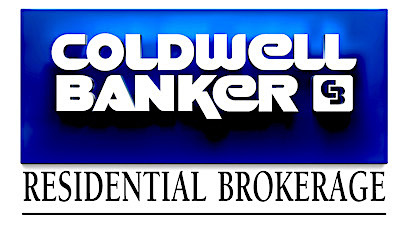 Sellers should always perform their “due diligence” with the guidance from their Realtor® and/or other professional.